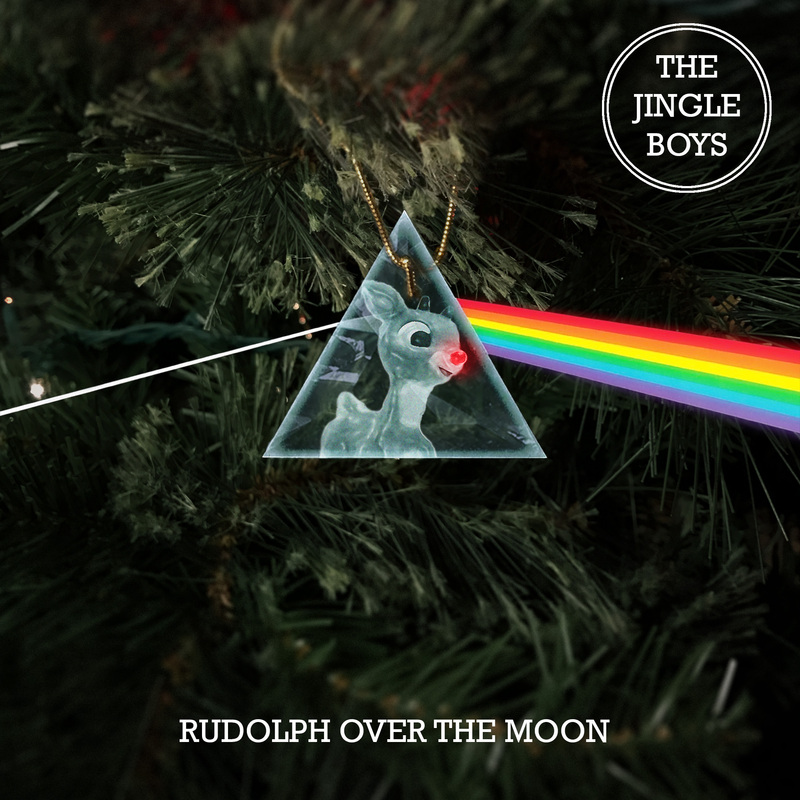 In the tradition of opening gifts from friends and loved ones, we wanted you to have our new album – Rudolph Over the Moon. Merry Christmas! We might say this every year, but this is a particularly special album and we can’t wait for you to hear it… or shall we say… watch it? The power and mystery of Christmas is strong, and there seems to be the perfect alignment between our songs and the classic animated film of everyone’s favorite reindeer. Is this a beautiful Christmas coincidence (christmadence), or a purposeful project wrought from the brains of your favorite Christmas music collective? The world may never know. Decide for yourself by watching. And for a limited time, you may also download the songs for free at Bandcamp. However you listen, as always, we hope that these songs add to the joy of your celebrations.